@William A Ellerbe yes, it is pretty nice one, standard bash syntax combined with lots of nice features. I am always looking for a nice configuration, one problem I have is "home" button in my current config is not working, to complicated to explain I guess. I just leave my config here, maybe someone can help with that particular #zsh problem. The problem came with that history completion up and down arrow I think. 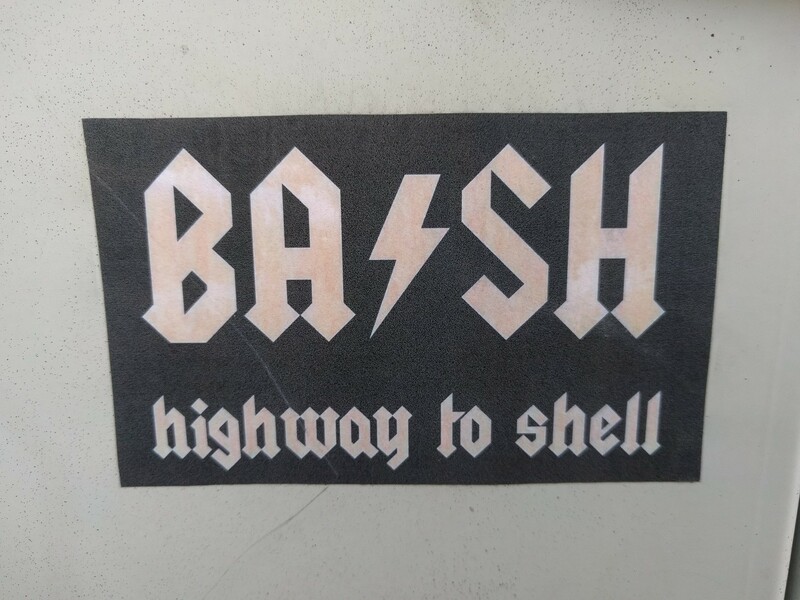 Does anyone have a working config for #zsh #shell in #Linux to have the arrow up/down functionality to browse through previously used commands and to have "end" and "home" key jump to the end of the line or to the beginning of the line? type "sud" press arrow up it would browse through all previous commands starting with "sud", i.e. "sudo apt install..." "sudo -i" and so on in the order of last usage? I got that working, but somehow the "end" and "home" key don't work anymore than.